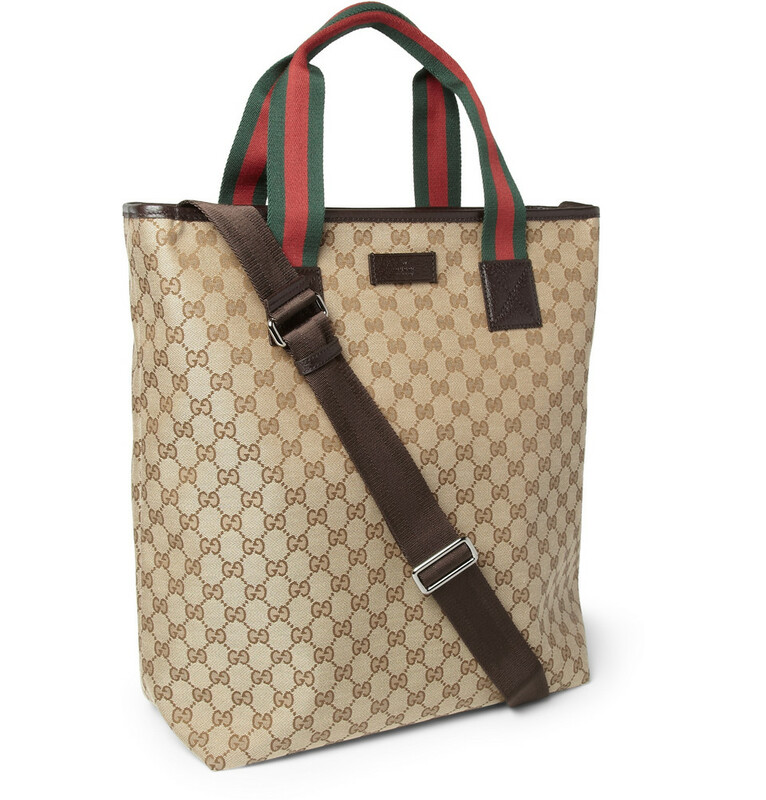 Gucci developed its first ever signature motif in Florence in 1935, and the result is the diamond-patterned canvas seen on this spacious tote. This piece features several other iconic emblems, from the ‘GG’ symbol to the green and red striped handles, proving just how timeless this label’s designs are. Completed with leather trims and an adjustable shoulder strap, this is an essential piece ($806.65).